Engage your target demographic and utilize the power of sharing with the latest in social media resources. This exploding media changes almost daily with new players pushing old ones on to a different age group. R&R can help you make sense of the changing strategies and utilize the best social media for your target. Our programs plans and monitoring services help you lead social efforts instead of following them. Utilizing your best tool in social media – your staff. Using Facebook and Instagram to drive content and promote your jobs. 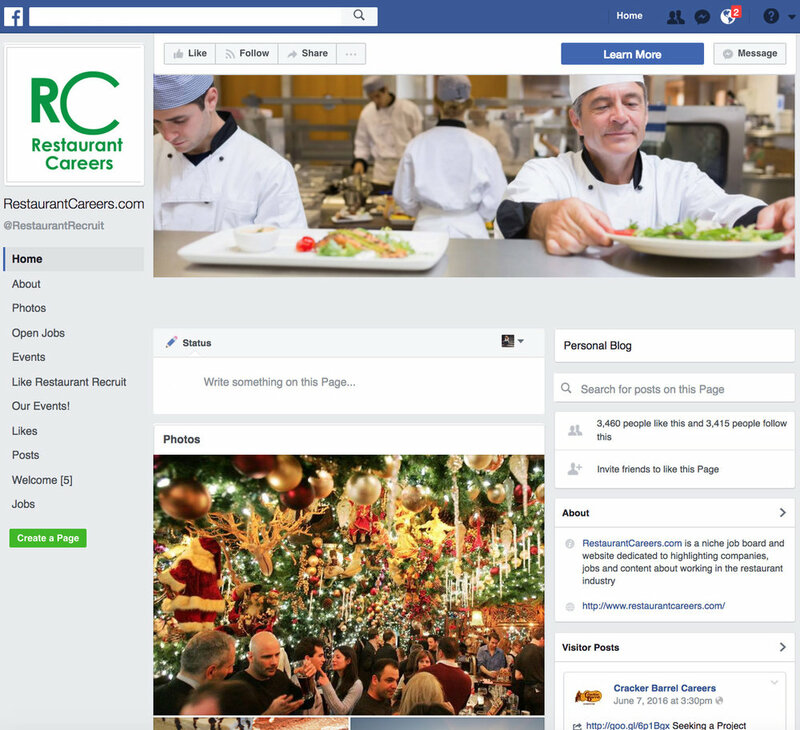 Pinpointing FREE resources within social media to post and promote jobs – such as the new Facebook job board. Leading social discussions on best jobs through sites like Reddit. Keeping you up to date on new advertising platforms within social sharing sites like Buzzfeed and Mashable. Testing new ad programs within social media channels that were traditionally very expensive (i.e. Snapchat). Supervise social media across several third party monitoring services. Reporting on effectiveness and referral tracking of campaigns. We provide insight and expertise into social media so that our clients feel knowledgeable and comfortable and their campaigns are targeted and successful. Platforms include Instagram, Snapchat, Twitter, BuzzFeed, Mashable, Facebook and more.